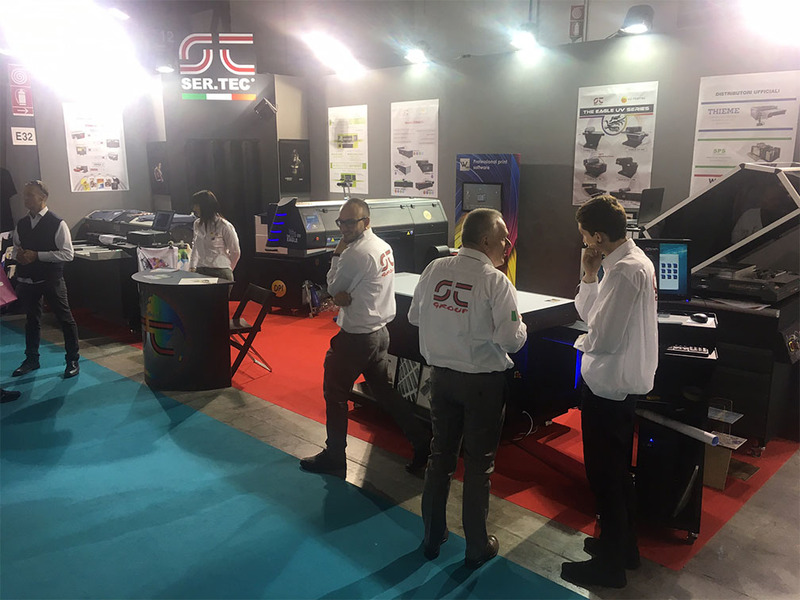 As usual has been a Viscom full of novelty for the Ser.Tec Group. 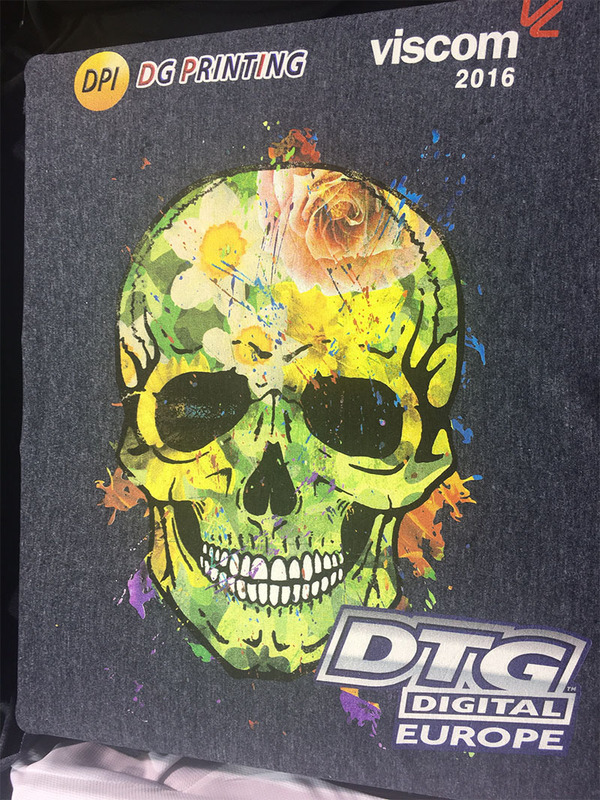 In fact during the event has been presented the new DTG Digital M3, able to print on textiles on an area of 1150x750mm with high quality and speed. 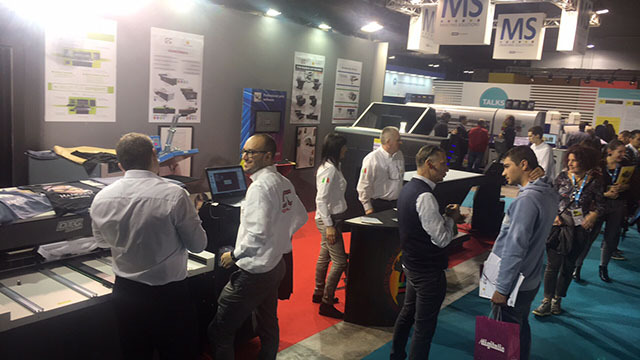 Another absolute novelty was EVO LAB, a station for the preparation of screens. 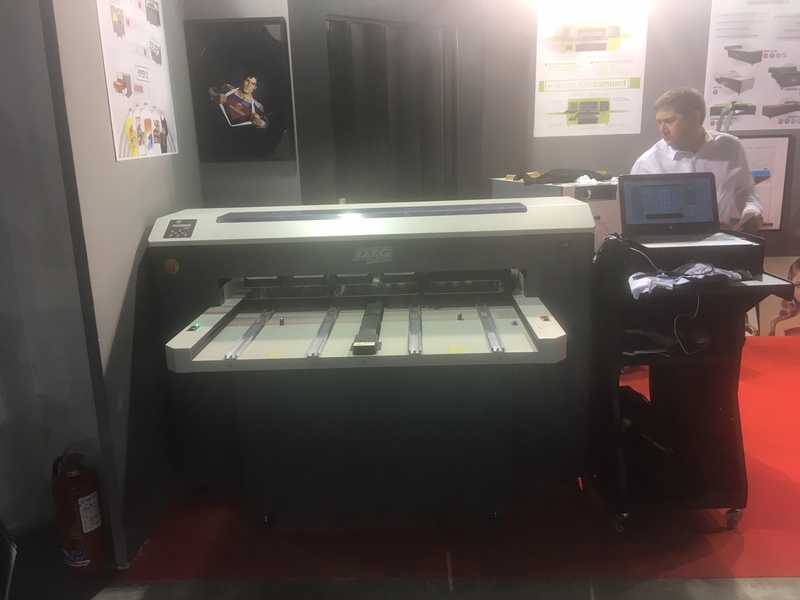 Evo Lab is equipped with a CTS printer, to print the screens directly from the computer, and drawers to impress and fix the screens all in one equipment. 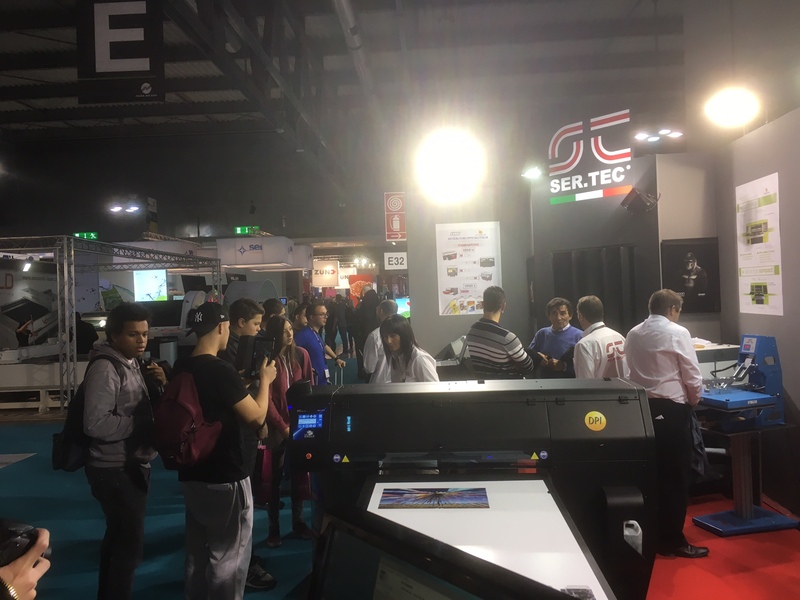 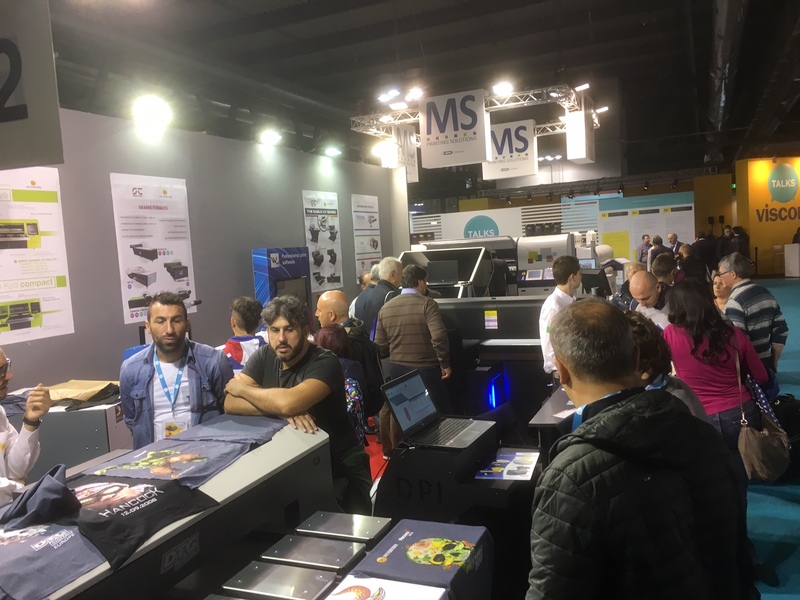 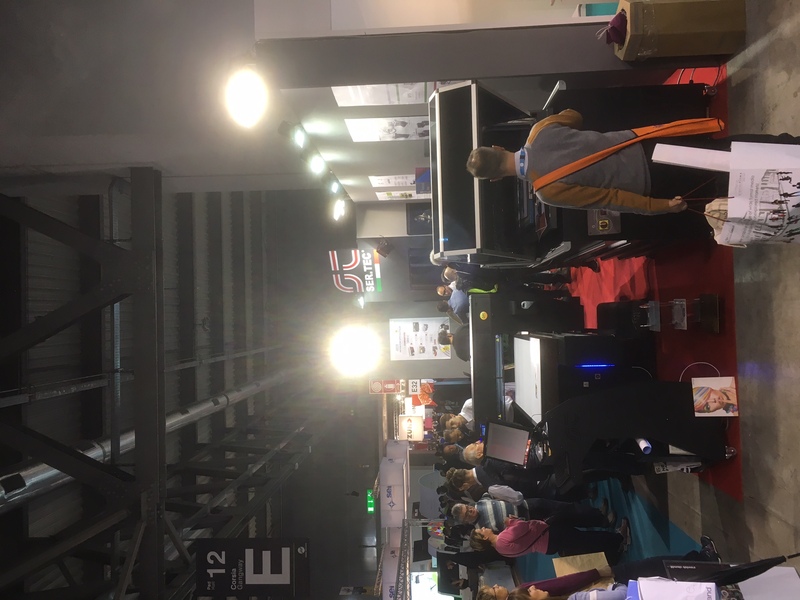 For the first time in Italy the new Eagle UV 70 characterized by a new print engine and a completely new design has impressed many visitors for its versatility and print quality. 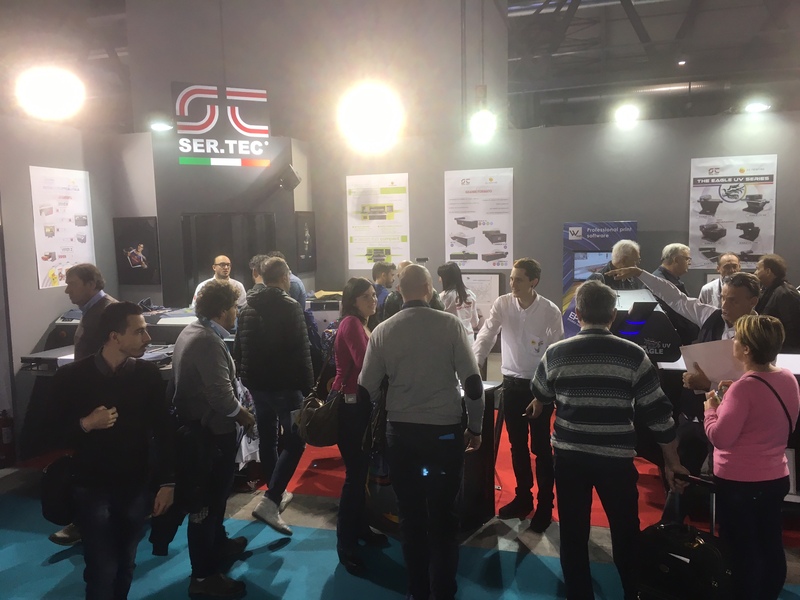 We thank all numerous visitors that has come to our stand, follow us on our sites and social to remain informed on our coming events and news.